We are so fortunate to have the daffodil expert as a work colleague. 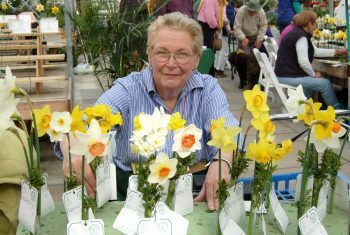 Mary D. Malavase is the island’s foremost expert and resource on all things daffodil. Mary’s interest in daffodils began 46 years ago. She shares, “With our busy summer schedule, daffodils were easy to plant in the fall and we had time in the spring to enjoy them”. 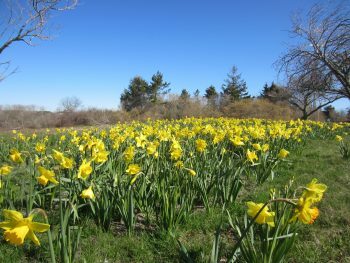 Mary became an accredited judge for the American Daffodil Society and currently serves on the board as the Regional Vice President representing New England. Mary says, “It is fun in the spring to travel when asked to judge shows. I will be judging the National Convention Show in Minneapolis in May”. 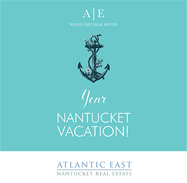 Enjoy this article about Mary and the history of the Daffodil Festival on Nantucket. (Yesterday’s Island, 2012).